We can take your where ever you need in Bahia. EXCLUSIVE have your private transfer from Lençois to the islands Boipeba and Morro de São Paulo and win a day's traveling. 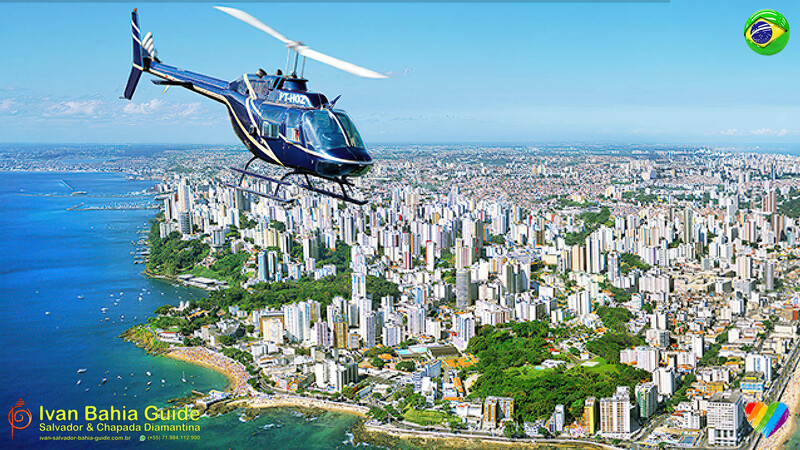 Ivan Bahia Guide (based in Salvador) is a also specialized in transportation logistics for business and research people everywhere in Bahia. With experience for 10 years, operating with a high level of efficiency, we know how to meet with any and every type of customer needs, in a SECURE and flexible way. We accept individuals, couples, families and groups up to 45 participants. For business purposes we can also provide translator services on the spot. Ask for a quote if you have a specific job. Please feel free to CONTACT us if you would like an exclusive quote.